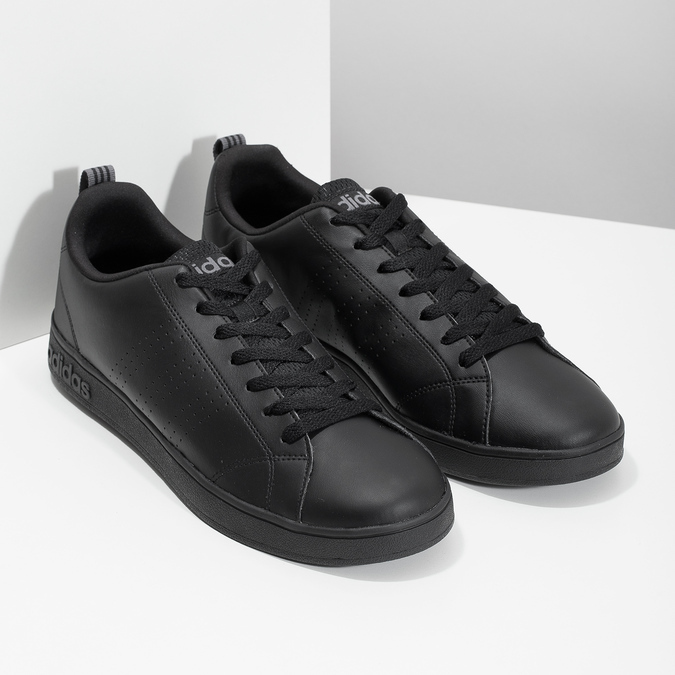 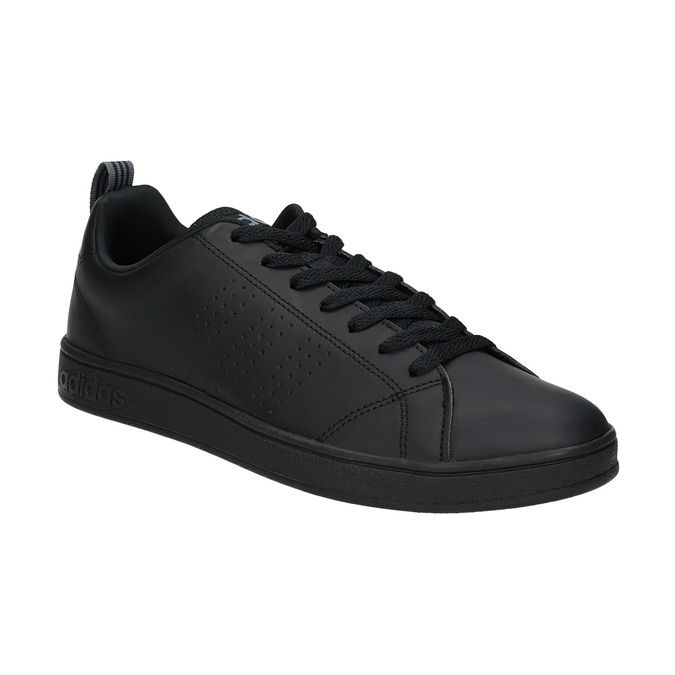 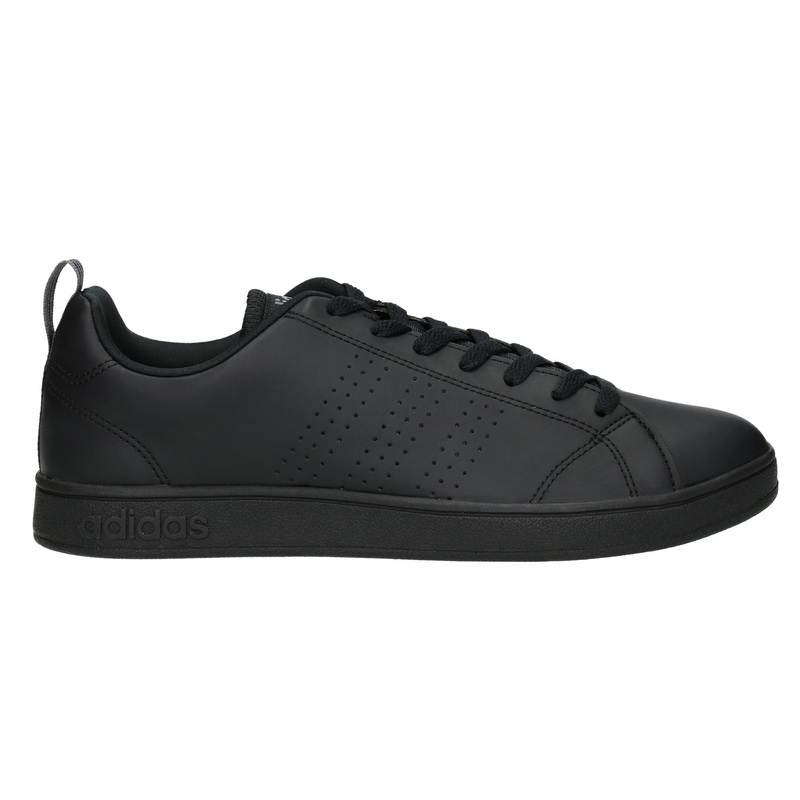 These Adidas sneakers are in black and have a simple design, making them timeless and practical. 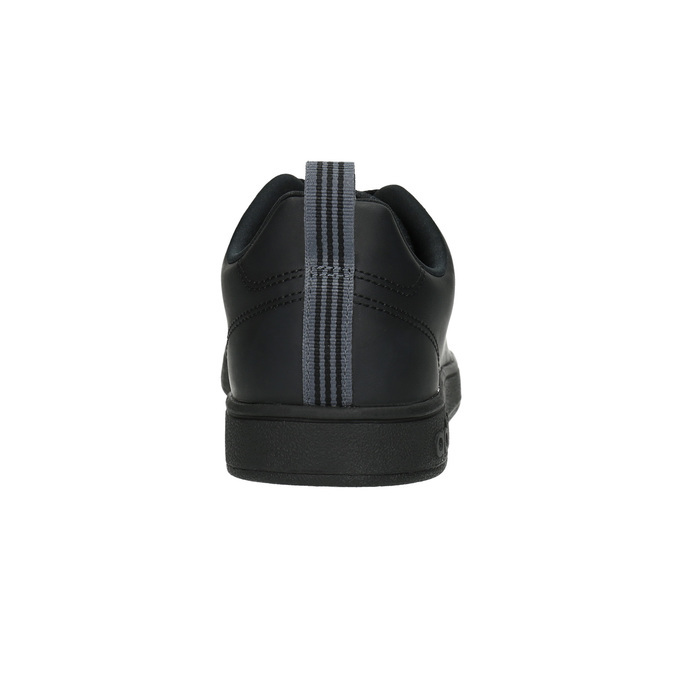 There are three perforated stripes on the side, and the textile band at the heel makes for an interesting detail. 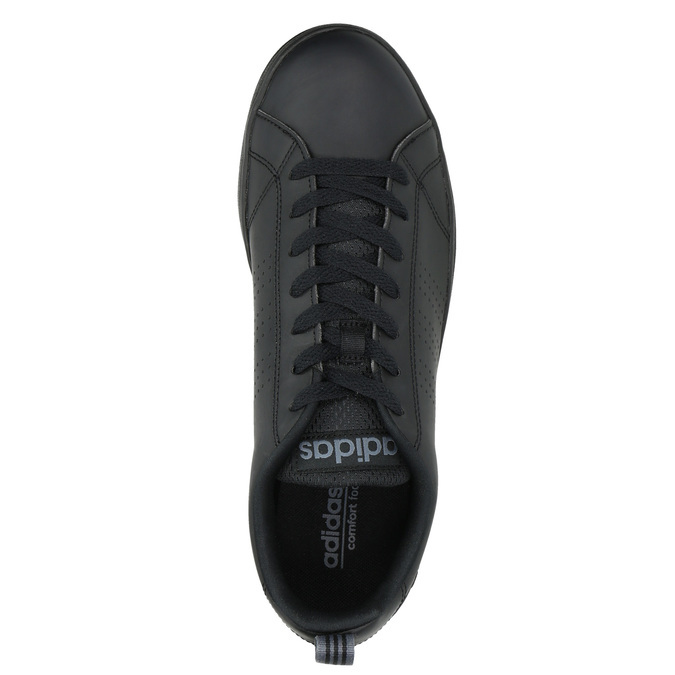 Combine them with casual and sporty outfits.